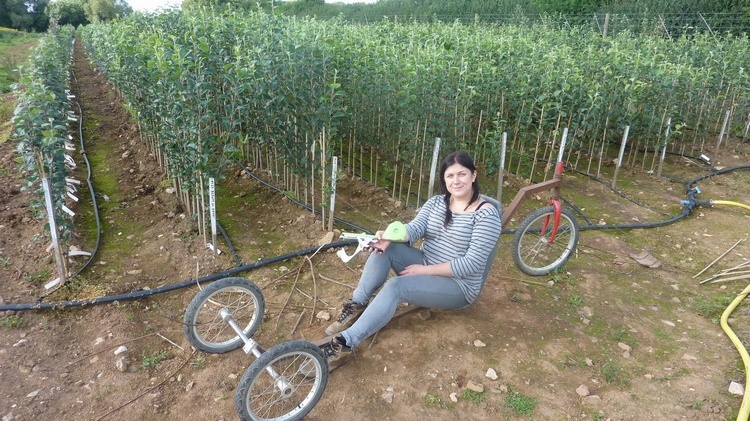 Katie gets a new Bike on the nursery - In the Orchards Apple Trees and Fruit Trees For Sale. Buy at competitive prices with wholesale discounts. 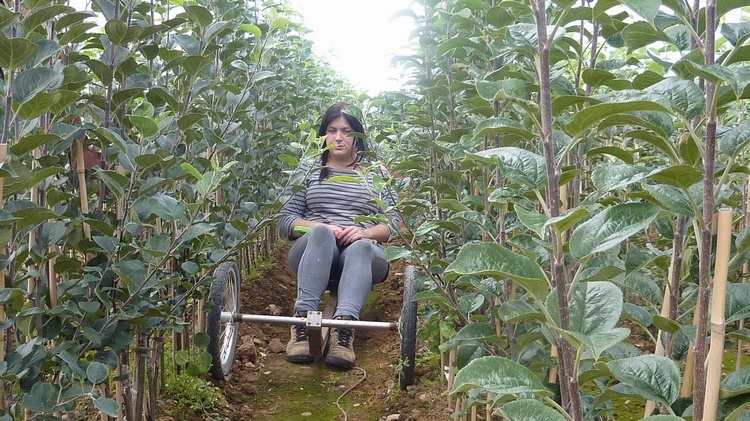 All the trees this year should be nice and straight thanks to Katie and her bike.